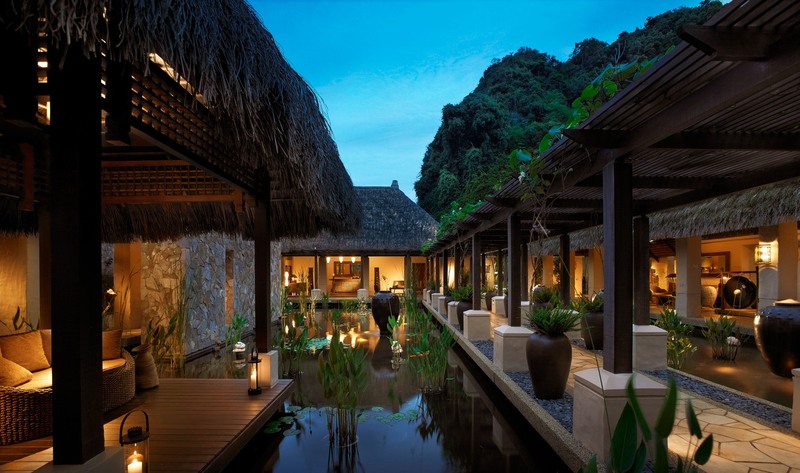 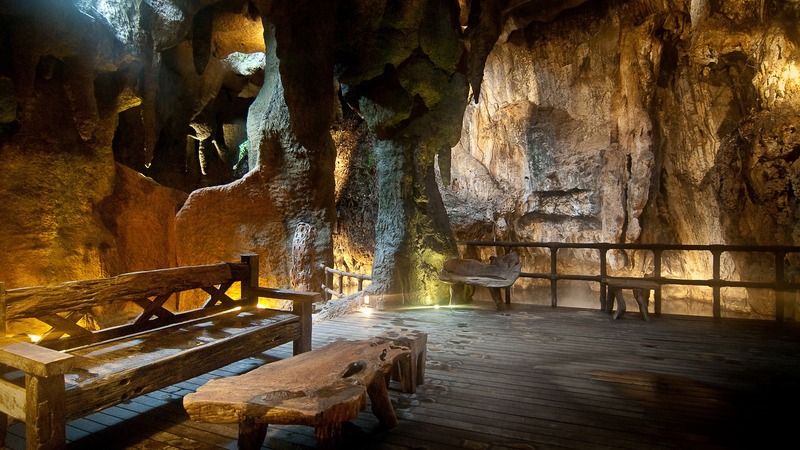 The multiple award-winning Banjaran Hotsprings Resort is built on a natural hotspring site surrounded by a five-million-year-old rainforest and limestone hills. 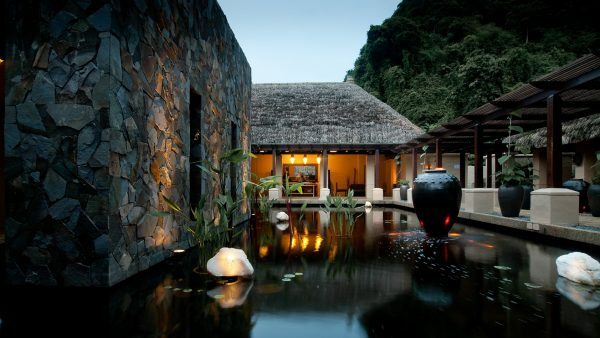 In planning, the villas and reception building are positioned to preserve existing water bodies, vegetation and caves. 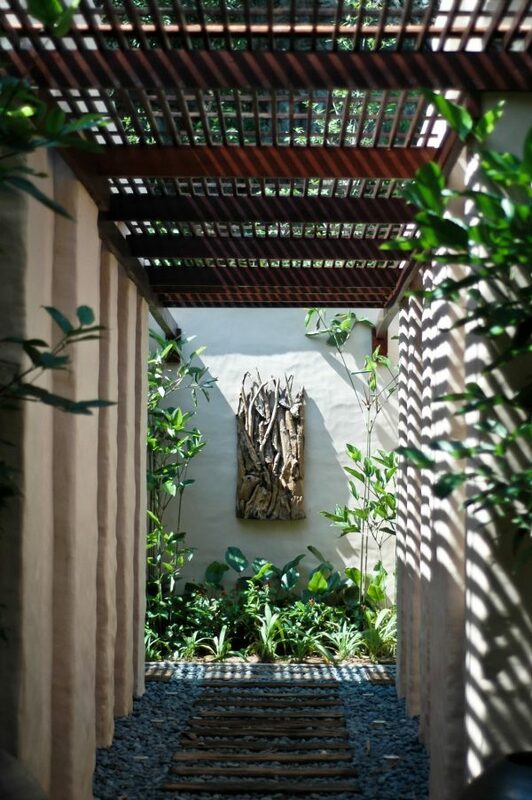 The landscape is themed to reflect the jungle and serves to provide shading to the villas. 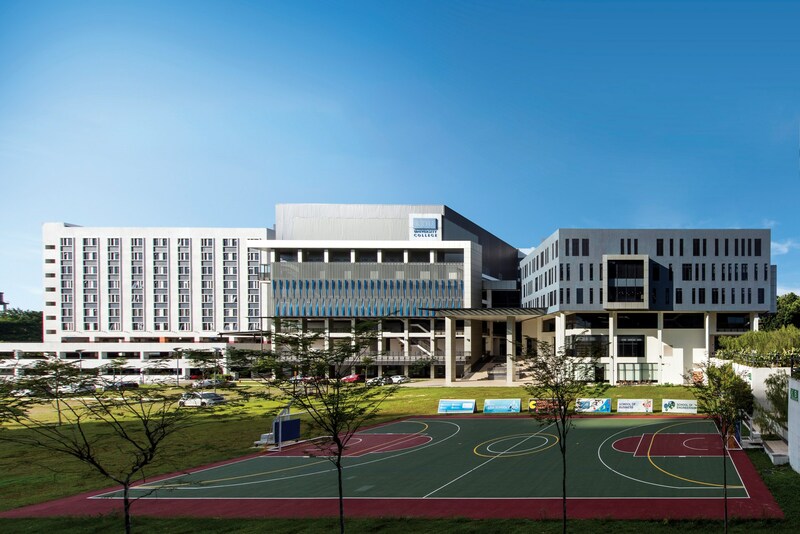 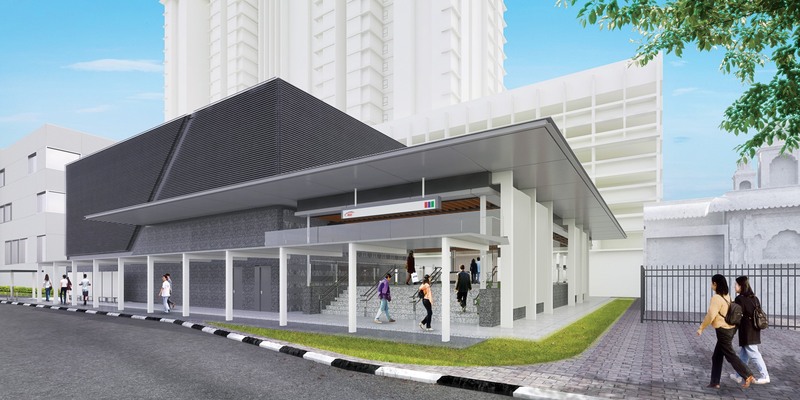 The positioning of buildings enhances prevailing breeze, while deep roof eaves and louvers promote passive cooling and minimise mechanised ventilation. 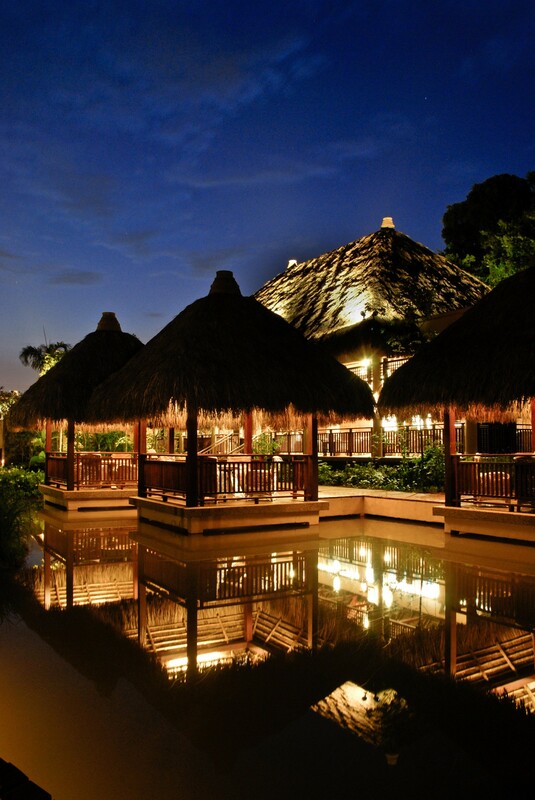 The thermally-superior thatch roofs and interior use of recycled wood and local products, further enhance the ecological theme of the Resort. 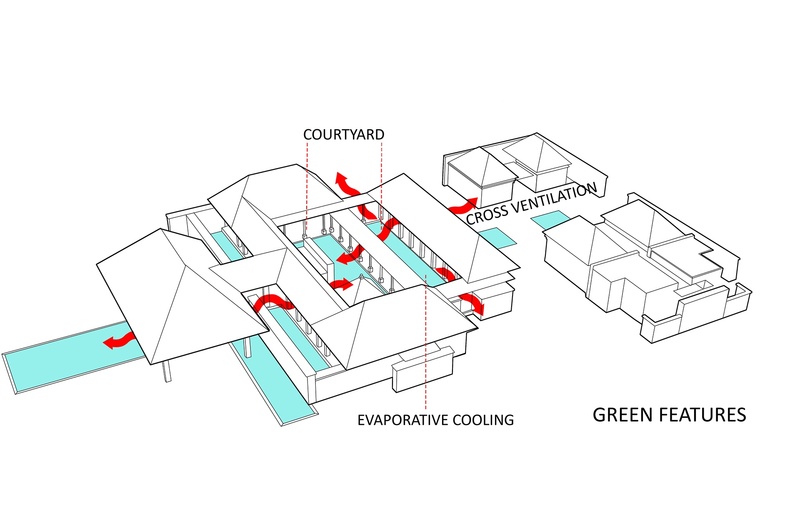 Further complementing the architecture, an existing hotspring is articulated to become the Steam Cave, obviating the need for energy-consuming sauna. 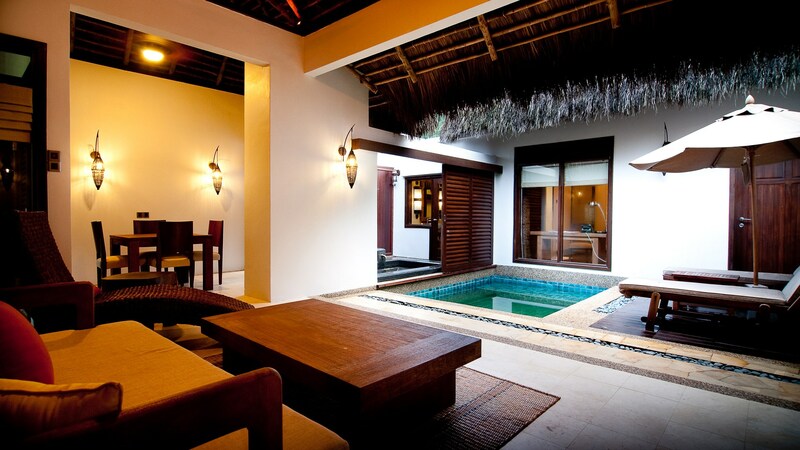 From here, hotspring water is also piped to jacuzzis and hot-dipping pots at guest villas. 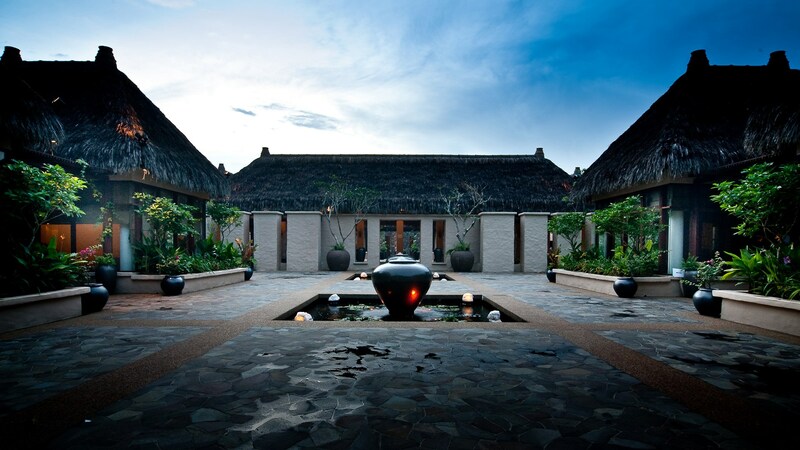 Completing the green language, the Resort extensively employs rainwater harvesting, LED lighting and water-saving sanitary system – touching the earth lightly and inviting guests into a symbiotic enjoyment of nature.